From trying to hide your high from your parents to a pure love for pizza, you just cannot understand these 11 moments unless you smoke weed. There are things that cannabis enthusiasts say and do that are unrelatable unless you smoke. From trying to hide your high from your parents to seeing someone with food, you just cannot understand these moments unless you consume the herb. However, you can at least imagine them. Or, if you already smoke weed, then can laugh as you remember the time that each experience happened to you. 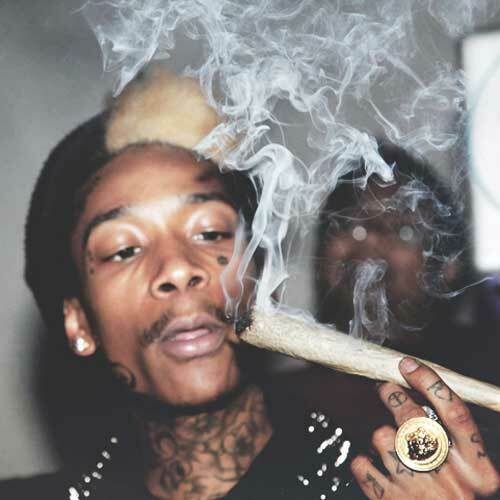 Here are 11 things that only people who smoke weed will understand. Some people are excellent drivers when they’re high. On the other hand, some cannot drive for sh*t to begin with, sober or not. Of course, this is an experience no one ever wants to live through. Still, it happens to the best of us. Just act normal and stay calm. If all else fails, just dance. Either people will leave you alone, or they’ll join in on the fun. As many times as you’ve called them out on it, they still think they can roll a proper joint. But you let them do it anyway. As a result, you’re left with a terrible finished product, again.